(HUC) - In the afternoon of July 31, 2018, Hanoi University of Culture and Daewoosky Academy (Korea) held the closing ceremony of the Vietnamese language training course for 91 students who are under the project "Global Young Business Manager" in the academic year of 2017-2018 (GYBM 7). Attending the ceremony included Mr. Kim Do Hyun, Ambassador of South Korea in Vietnam, Mr. Ryu Hang Ha, President of KOCHAM, Mr. Kim Jong In - President of Korea National Unification Council in Vietnam, Mr. Song Gil Young, director of the Korea Center for Human Resources Development; Mr. Chang Byung Ju, President of Daewoosky Academy. Vietnam Ministry of Culture, Sports and Tourism had Vice Minister Dang Thi Bich Lien as representative. Attending the ceremony, Hanoi University of Culture had Assoc. 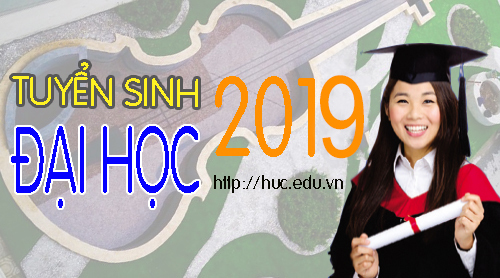 Prof. Dr. Pham Thi Thu Huong - Vice Rector in charge of HUC, PhD. Dinh Cong Tuan - Vice Rector, Assoc. Prof. Dr. Nguyen Van Cuong - former rector of HUC, and the attendance of many leaders from departments, faculties of HUC, large number of participated project managers, lectures of GYBM 7. The Global Young Business Manager (GYBM) project has been implemented by Daewoo Global in Vietnam since 2012. In 2013, the Hanoi University of Culture officially signed a cooperation agreement with the Daewooosky Academy - Korea, in which HUC conducts training programs for GYBM project. The goal of the project is to train and improve the base of knowledge and foreign language for young Korean people who have dreams of becoming global business managers. 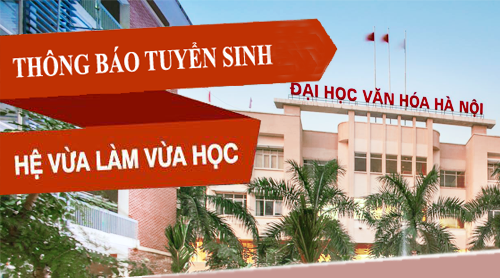 This is the fifth year of the Hanoi University of Culture to conduct Vietnamese language training for Korean students. This closing ceremony marked the end of the 7th course, as well as marking the good cooperation period between the two sides in the past time. Speaking at the ceremony, Assoc. Prof. Dr. Pham Thi Thu Huong noted the efforts of the Korean students in nearly 10 months (10/9/2017 - 7/31/2018) studying at the Hanoi University of Culture with the challenge of cultural differences, pressure of study and examinations to get good results at the present day. "There is no path to success without challenges. But today you are here, that proves your determination and effort in learning, and more than that, it is the convincing evidence for making dreams of becoming global managers come true" said the HUC vice rector. Assoc. 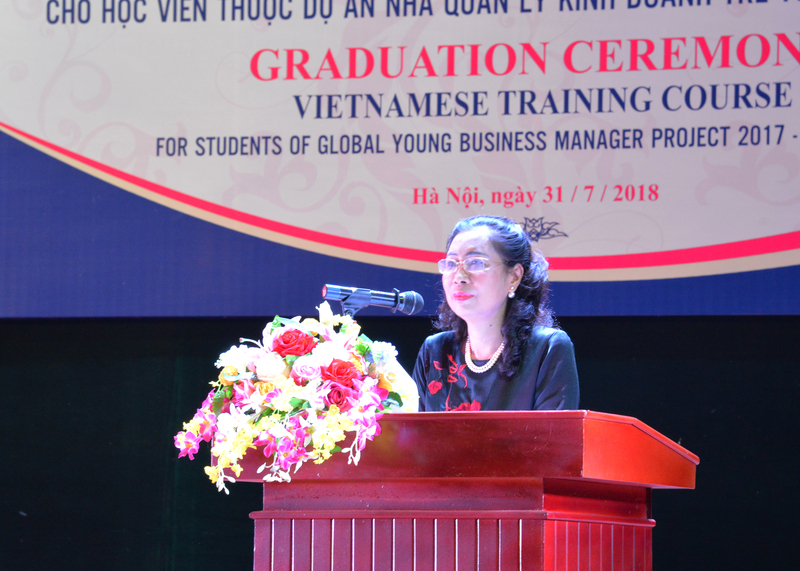 Prof. Dr Pham Thi Thu Huong also said that the training program of the project not only teaches students Vietnamese language but also teaches Vietnamese culture, Vietnamese history, business and trade management through Vietnamese language; That ensure the essential conditions for students after completing the course. Students can confidently apply for and take management positions in Korean companies and enterprises doing business in Vietnam and in the third cooperated countries. Hanoi University of Culture has set up the best conditions to ensure the effectiveness of the training program, as well as to help Korean students quickly adapt to the new environment with high studying intensity. On behalf of the partner, Mr. Chang Byung Ju - President of Daewoosky Academy praised the efforts and determination of the students under GYBM 7. To achieve success in the past course, he confirmed: "GYBM can create The strong foundation in Vietnam in a short time, thanks to the support and close cooperation, the enthusiastic guidance of the excellent lecturers from Hanoi University of Culture. " Additionally, Daewoosky Academy President gave advice and encouraged 91 GYBM 7's students before they "set sail on their own new sea." Sharing experiences and giving advice to GYBM 7 trainees, Mr. Kim Do Hyun, Ambassador of the Republic of Korea in Vietnam asserted that students, in addition to language studying, need to understand Vietnamese culture in order to have ability to work effectively. At the ceremony, Deputy Minister of the Vietnam Ministry of Culture, Sports and Tourism, Mrs. Dang Thi Bich Lien appreciated the cooperation between the Hanoi University of Culture and the Daewoosky Academy that is contributing to promote the good relationship between Vietnam and Republic of Korea. In the past five years, the partnership of the two educational institutes has provided the labor market over 500 young managers and businessmen. This is a real highlight of the project because high quality human resources are always needed for any economy. To the students, the Vice Minister expected that the students from GYBM 7 as well as the students of the previous courses would continue to develop what had learned from this meaningful training in practical work to make the dreams of becoming a global young managers come true, and through this process realizing the good meaning of the Global Young Business Manager project for economy and culture of both countries. Representatives of the Faculty of International Language and Culture - Faculty in charge of teaching and lecturers participating in GYBM, Assoc. Prof. Dr. Hoang Kim Ngoc shared the beautiful memories she has in 5 years of teaching Vietnamese language for Korean students as well as she expected all students to have good jobs, fulfill their dreams and have successful career. Student Lee GaWon, represented for 91 GYBM 7 students gave thanks to the Hanoi University of Culture, Deawoosky Academy for creating the best learning environment for the students. She promised to contribute her intellectual and strength to the development of both Vietnam and Korea. 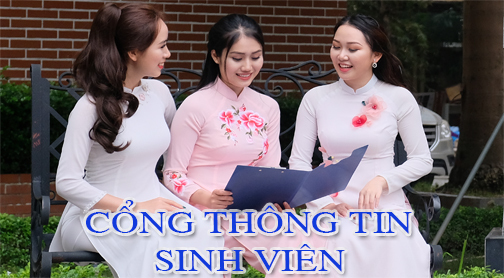 Within the framework of the ceremony, Hanoi University of Culture awarded certificates to students who completed the course and certificates of merit to 5 students with excellent performance.